Storage made easy - gain your personal space back! 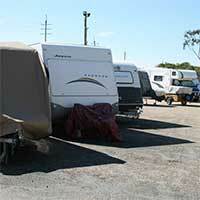 Oasis offers secure caravan storage for all sizes including motorhomes and trailers. Conveniently located for residents on the Gold Coast through to Brisbane and beyond! Are you tired of your caravan or boat taking over the garage or driveway? Then it's time to call Oasis; we have options to solve your storage needs. Long and short term storage - various sizes available. We service clients from the Gold Coast to Brisbane and all over Australia. No long term locked in contracts, you choose what's best for you! It's not just caravans that take up space - what about inside the house? Has your spare room become a "dumping ground" for excess furniture, clothes or household items? Are the wardrobes bursting out? Are things simply piling up in corners? If you've answered yes to any of these, then perhaps it's time to de-clutter and reclaim some personal space back! Talk to one of our storage experts today, pay only for the space you need! We have many options available at the best market rates; Oasis Storage is located close to the M1 motorway, only 2 minutes from the Yatala exit. Our customers know that their treasured caravans, motorhomes and all other personal items are stored safely within our clean and secure facility. The wide angled parking bays allow for easy access in and out, you will find it a breeze manoeuvring your caravan or motorhome. Our storage area is surrounded by security fencing and CCTV 24/7; we ensure you have peace of mind at all times. 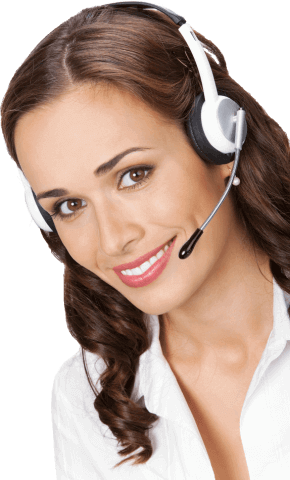 We provide excellent customer service, at the best price - we want you to know we care! Call Oasis Storage today, or pop in for a chat and more information - We'll look after your Caravan, Motorhome or Trailer. In fact, all of your personal items! Finally, a caravan storage facility focussed on providing what customers want and priced to suit all budgets.